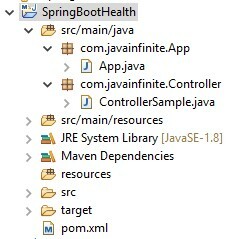 We have already seen in-build actuator endpoints here – Spring Boot Actuators – in-built EndPoint. Let us see how to customize the already existing endpoint. Let us override the /actuator/health endpoint. Class which has base health indicator implementations and encapsulates creation of health and error handling. 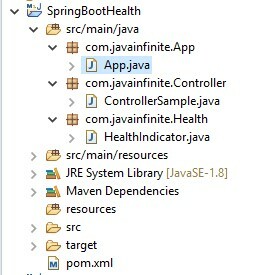 This will override the method – protected abstract void doHealthCheck(Health.Builder builder) throws Exception.